Life in Art: Presentations of "Dangerous Red". 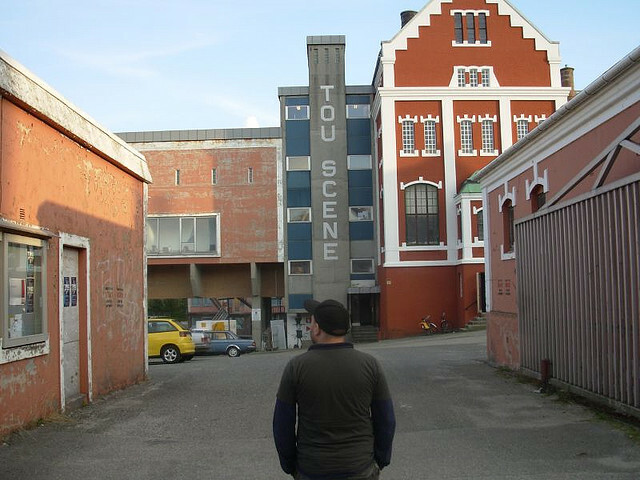 Presentation of "Dangerous Red" in the frame of "USSR-remix" project, 2010, Tou Scene, Center for Contemporary Art, Stavanger, Norway. Presentation of "Dangerous Red" in the frame of “Artisterium” 2nd Tbilisi International Contemporary Art Exhibition and Art Events, Georgia, 2009.